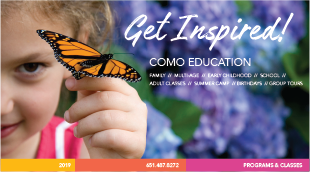 Work towards earning a badge with Como Park Zoo and Conservatory Staff! 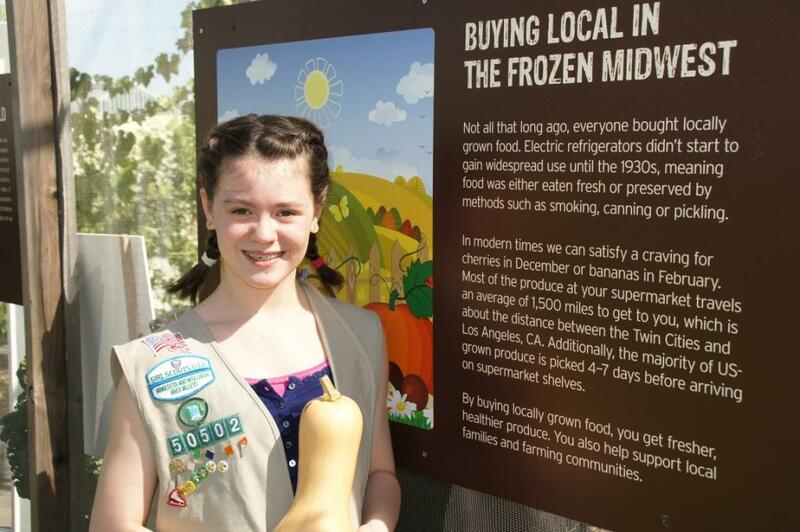 We offer a variety of classes that allow girl scouts to take part in unique experiences while meeting new friends. Each class will include fun and interactive activities to get you thinking about the world in a whole new way. Please call 651-487-8272 to reserve your spot in a Como-sponsored Polar Bear Patch class and to learn more about our options to book programs exclusively for you. Start your day by making an exciting enrichment for the polar bears during this interactive class. In addition, you will learn about the adaptations that allow these animals to live in the harsh Arctic environment. Finally, you’ll explore everyday choices you can make that will help polar bears living in the wild. Participation patches are included. Cost: $10 per participant. Please note: troop leaders and adult chaperones are required to participate in this class with their scouts. A $50 non-refundable deposit is required to secure a date. Reservations for programs are commitment to payment. Please call 651-487-8272 or email comoeducation@ci.stpaul.mn.us to reserve your spot in a Como-sponsored Polar Bear Patch class. Please call 651-487-8272 or email comoeducation@ci.stpaul.mn.us to reserve your spot in a Como-sponsored Polar Bear Patch class and to learn more about our options to book programs exclusively for you. See course descriptions for program fees.